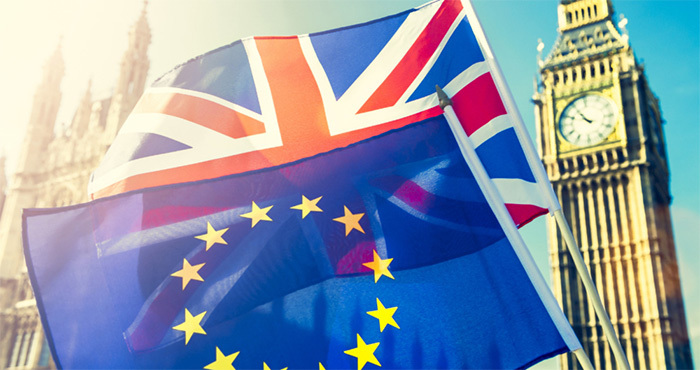 Responding to the extension of Article 50 agreed between the UK and EU, the NFU has reiterated that farming, like all businesses, requires long-term planning. NFU president Minette Batters said:“The fact that the UK will not be leaving the EU without a deal this week and will avoid the catastrophic impacts this would have had will come as welcome news to the thousands of people running Britain’s food and farming businesses. Ms Batters said uncertainty is having real-world business impacts right now, with investment being put on hold and essential jobs remaining unfilled. She added: “We have crops and livestock in fields with farmers and growers still in the dark about what trading environment they will be operating in, whether they will have access to a sufficient workforce to carry out essential roles this season, or what the UK’s future domestic agricultural policy will look like.